McDermott International, Inc. announced that it has been awarded a large contract by an upstream oil and gas operator for a project offshore in the Middle East. 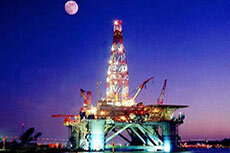 The scope includes engineering, procurement, fabrication, transportation and installation of offshore pipelines. Engineering and offshore mobilisation of McDermott’s in-house vessels has commenced for this fast-track assignment, with project completion expected by the end of this year. “The Middle East market remains very active and continues to be a focus for McDermott and we are pleased with our customers’ continued trust in our capabilities in executing offshore EPCI work in the region,” said Linh Austin, Vice President, Middle East Area. The contract award will be reflected in McDermott’s first quarter 2016 backlog. McDermott has been awarded a contract by Woodside for the Greater Western Flank Phase 2 subsea pipeline and installation project offshore Australia. 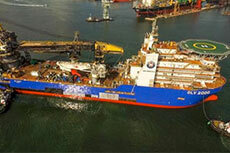 McDermott wins sizeable award for offshore development in Trinidad.